ESI provides and installs professional grade, high quality, CCTV components at a low cost. Video surveillance is the most effective and widely used method to deter and solve all kinds of criminal activity and vandalism. 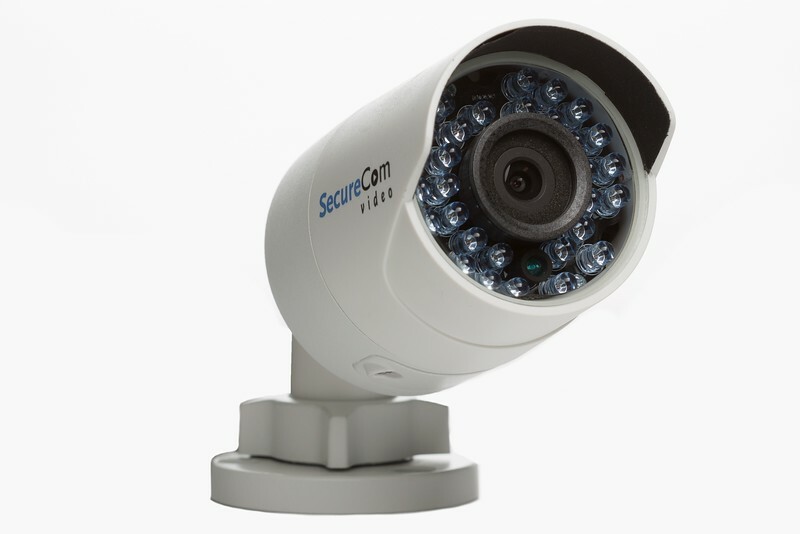 With modern technology and the increased use of CCTV cameras and digital recorders, high quality systems that would cost $4,000 a few years ago can be purchased for a fraction of that today. An important note about CCTV - There is a difference! Many online and discount chain store offer low end, "consumer" grade CCTV products, which may at first appear to give acceptable video images. Most of these type camera kits and recorders are often refereed to as "throw away" systems and are not designed or intended to last very long. The manufactures will build and distribute a large number of the units and then close shop & discontinue that brand & model making the system obsolete & replacement components unavailable sometimes before the so called warranty has expired. ESI only provides and installs professional grade, high quality, CCTV components that are designed to provide years of trouble free operation. The systems are engineered to high definition video using modern Day/Night cameras, with vari-focal and auto iris lens. The DVR's (Digital Video Recorder) selected by ESI are specifically made to withstand the rigors, heat and wear resulting for months and years of continual, non-stop use. They incorporate the latest video suppression/recording techniques that allow months of video to be stored on the DVR hard drive. These DVR's can easily be connected to any LAN, WAN or high speed internet for remote viewing and playback from an office, home, or laptop. Which includes DVR with a hard drive and internet module, flat screen monitor, high resolution cameras, power supplies, brackets, cables, connectors and complete installation. These services are subject to change and other restrictions may apply. Term agreements may be required.